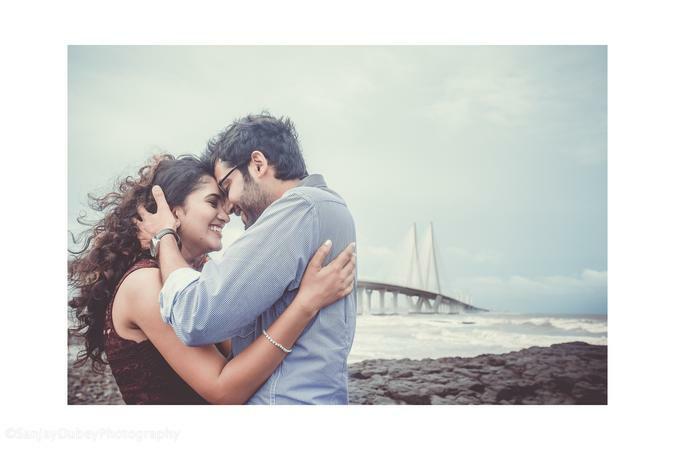 Sanjay Dubey Photography is headed by Sanjay Dubey from Mumbai who is a very talented wedding photographer. From capturing unforgettable moments to filming weddings, he offers exclusive professional wedding photo shoots and modern photography services. Through his work, he wishes to bring a smile on every bride and groom's face.He specializes in capturing exclusive bridal portraits and impressive outdoor wedding photo shoots. 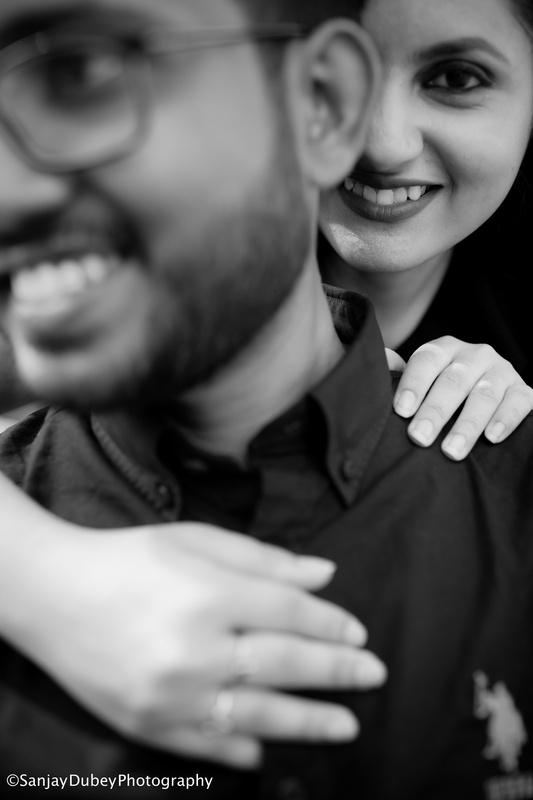 Sanjay Dubey Photography is a Wedding Photographer based out of Dahisar West, Mumbai . Sanjay Dubey Photography's telephone number is 76-66-77-88-99, Facebook page is Sanjay Dubey Photography and address is M.I.D.C Andheri east Mumbai, Maharashtra, India. In terms of pricing Sanjay Dubey Photography offers various packages starting at Rs 25000/-. There are 2 albums here at Weddingz -- suggest you have a look. Call weddingz.in to book Sanjay Dubey Photography at guaranteed prices and with peace of mind.